We would love to invite you to our Spring Wedding Expo. It is a great opportunity to see the space fully decorated, get inspiration, meet with vendors and take advantage of special promotions. 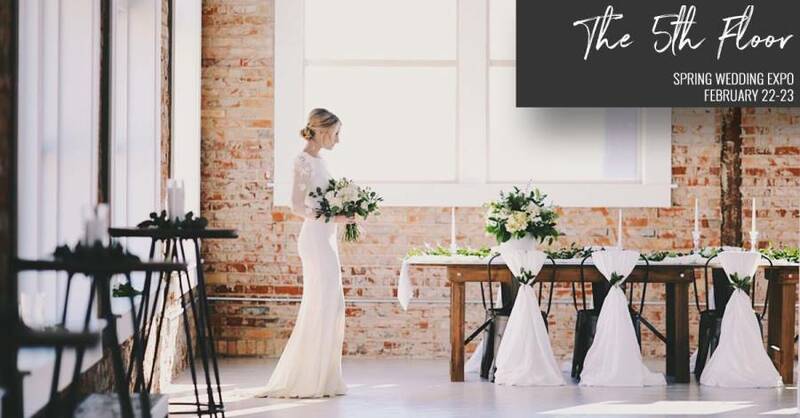 Receive Planning advice and tips from industry professionals along with suggested Itinerary times to help maximize your day at the venue. 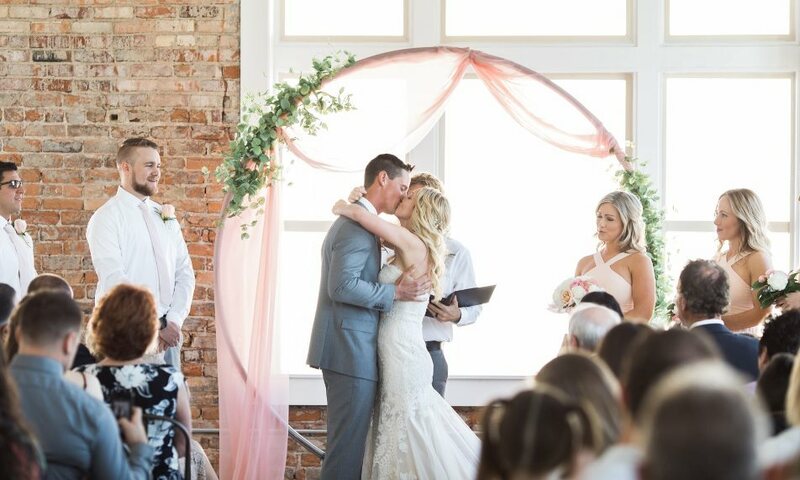 Located in downtown Ogden The 5th Floor is an ideal location for both the traditional and nontraditional wedding celebration. 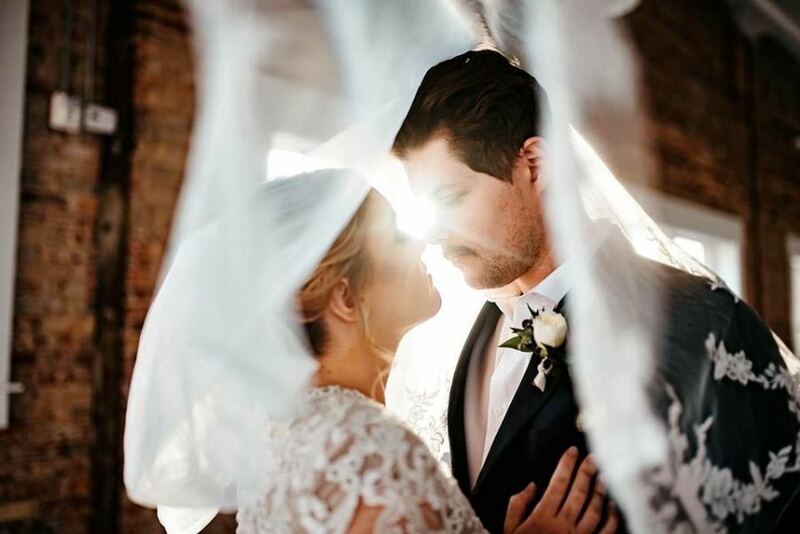 This unique natural brick loft it is one of Ogden’s most historic, with its architectural beauty that has surrounding window views of the mountains and the city. The space has industrial metal accents mixed with a clean modern feel. 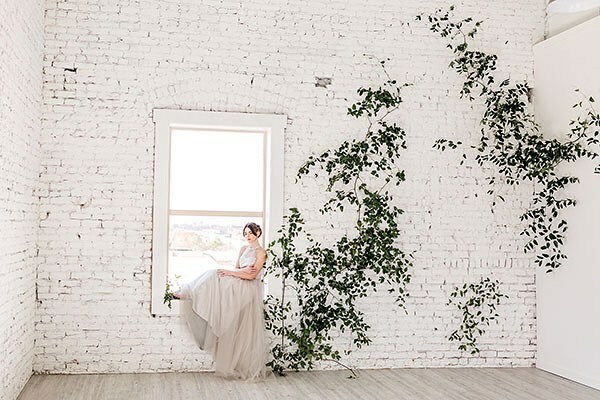 Giving you a blank canvas to create your dream wedding!